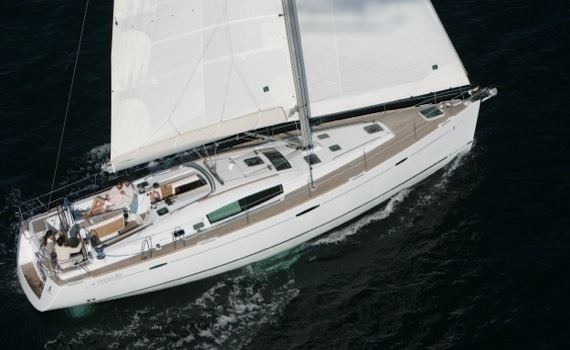 Charter A Sailing Yacht in Croatia and experience an unforgettable holiday! 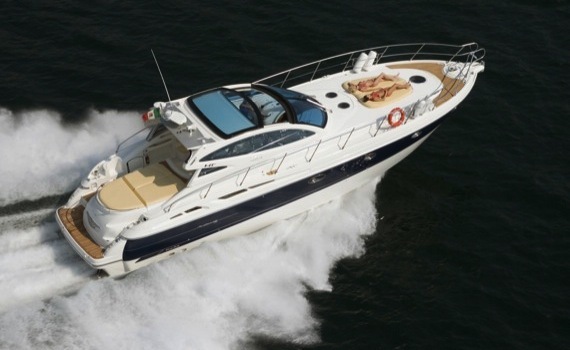 Be faster than the wind with A Croatia Motor Yacht Charter! ...and visit all the pearls of the Adriatic coast! With us. 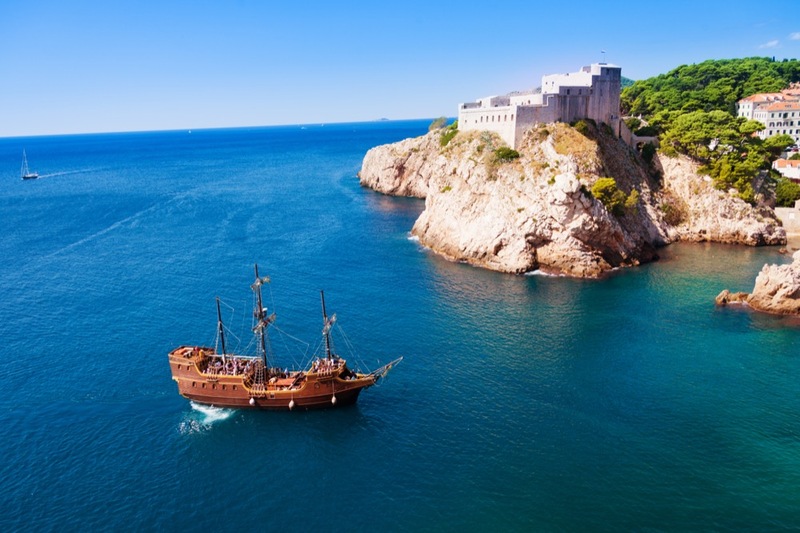 Explore the Adriatic with Dubrovnik Yacht Charter! One of the most beautiful medieval towns, UNESCO World Heritage Site, this "Pearl of the Adriatic" with its numerous islands, beaches and coves is the place you should not miss! 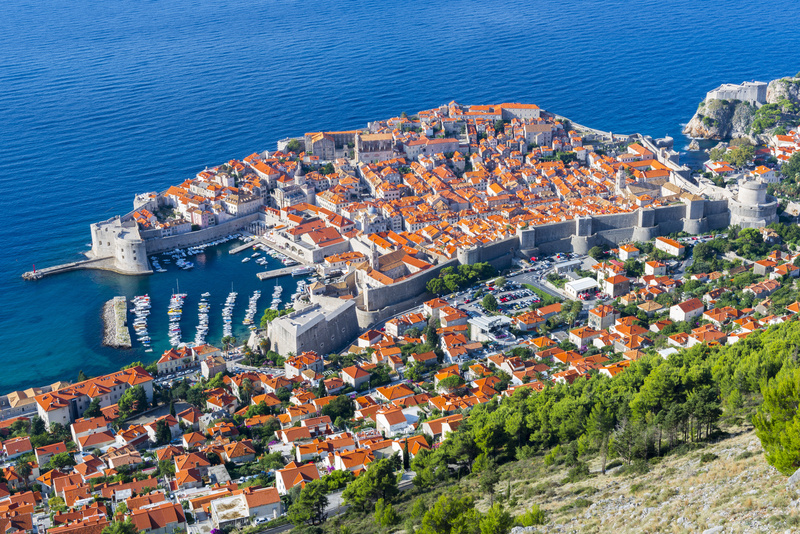 Take a walk on historic defensive Walls of Dubrovnik and see the most breathtaking panoramic view. 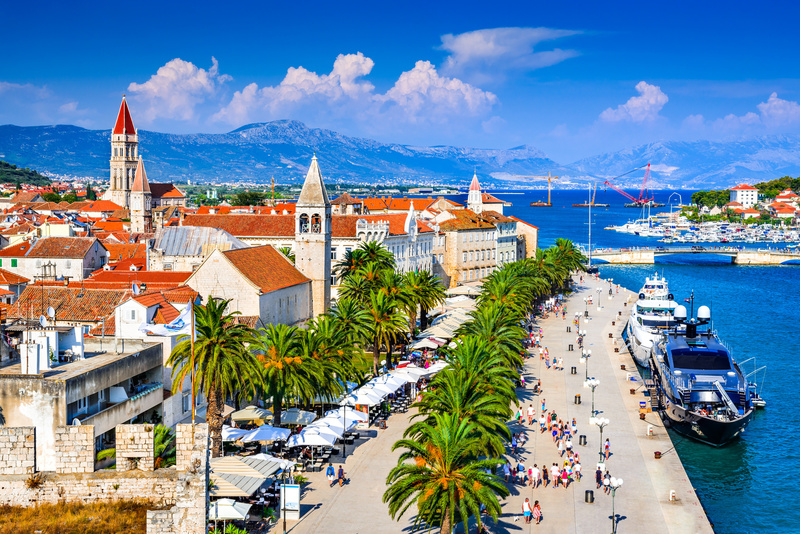 This historic "Treasury of Art" town and a UNESCO World Heritage Site is another stop of the Croatia charter worth exploring on your sailing holidays. Trogir Riviera counts 20 islands, numerous islets, small counties and villages which you can all easily reach from ACI marina Trogir. 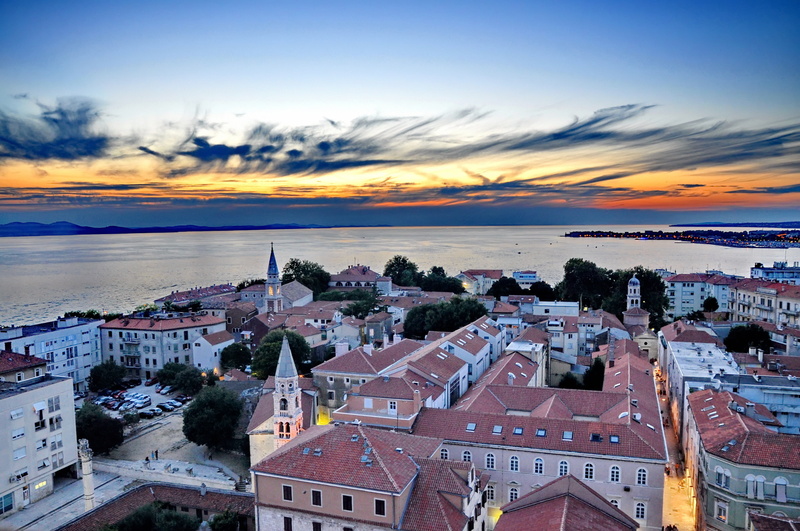 Zadar charter offers top yachting services, with its beautiful marinas and ports. Make sure not to miss the Kornati Islands, a national park where you can find peace and quiet; Skradin and Krka National park and waterfalls; Zlarin, home of coral jewellery and Prvić Luka, famous for its restaurants. 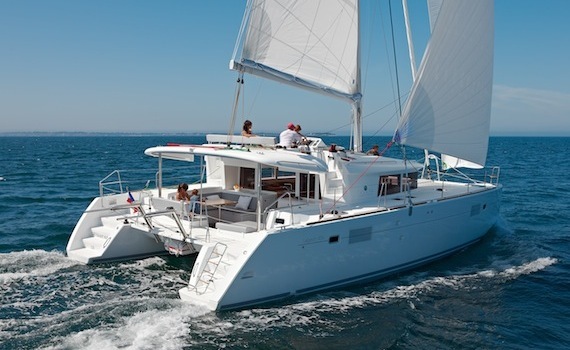 Comfortable, luxurious 45' sailing boat for your best cruising experience. U-shaped galley for greater comfort at sea. Elegant 50' luxurious yacht for racing the wind with confidence. The Best Sailing Yacht Award for 2007. A small gulet (6-8 people) for romantic sail around the Dalmatian islands. Mediterranean cuisine on board. Yacht charter Croatia is considered one of the best yacht charter holiday destination in the Mediterranean. Croatia is one of the world's favorite sailing destination and all the main types of yacht charter are available. Choose a yacht charter in Croatia and discover over a thousand kilometers of coastline with more than 1100 islands along the Adriatic. 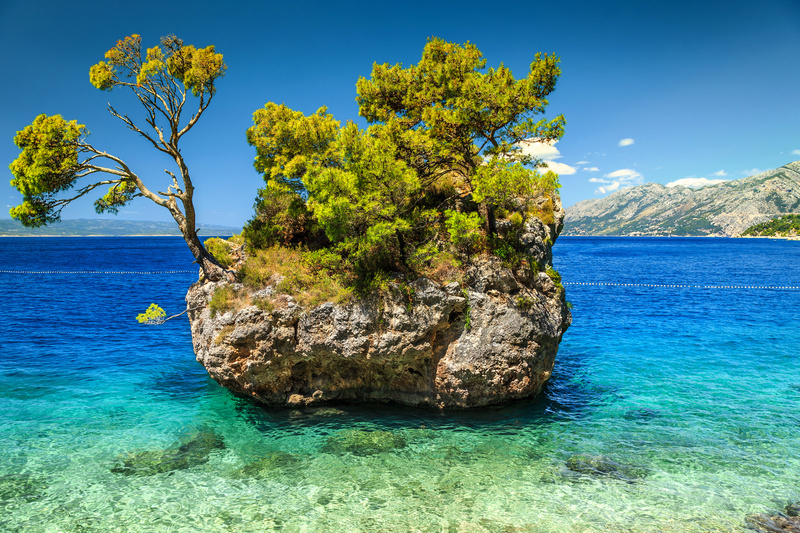 The coastline is divided into four major regions: Istria and Kvarner, North, Central and South Dalmatia. As for the Croatian yacht charter marinas you will find over 50 marinas, with 13 200 moorings and 4500 dry berths. Istria and Kvarner: the towns of Pula, Poreč, Rovinj, Opatija, Umag, Novigrad; the islands of Krk, Cres, Lošinj, Rab; the biggest harbour in Croatia - Rijeka. South Dalmatia: the towns of Dubrovnik, Cavtat; the peninsula Pelješac; the islands of Korčula, Mljet. If you are interested in particular areas in Croatia that are best suited for your sailing vacation, we can point you to some of our specialized websites. For yacht charter opportunities in the Dubrovnik area, please visit A Yacht Charter Dubrovnik, our website dedicated to sailing in that area. We also recommend that you check out our offers for sailing around Split at A Yacht Charter Split or yachts and routes available around Zadar at A Yacht Charter Zadar. A Yacht Charter Croatia offers you an unforgettable holiday with the people you will meet, the clear blue sea, sunny and warm weather with favourable winds, Mediterranean cuisine and authentic recipes, fine wine and many more reasons why you will want to come for more! Sail with us! A Yacht Charter Croatia is a proud member of a leading SailingEurope Yacht Charter Group.